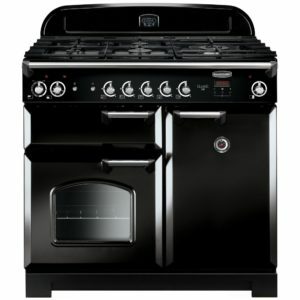 Make cooking a pleasure with the Falcon 900 Deluxe dual fuel range cooker, using its incredible cooking options such as the generous capacity multifunction main oven, secondary tall fan oven and a separate heavy duty roll out grill. 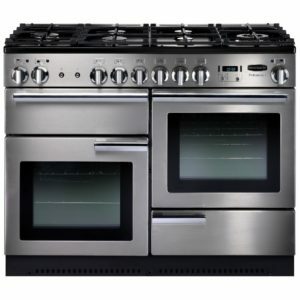 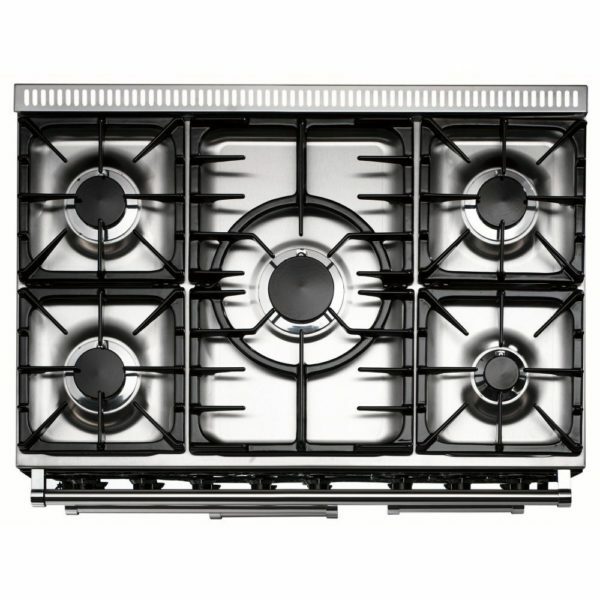 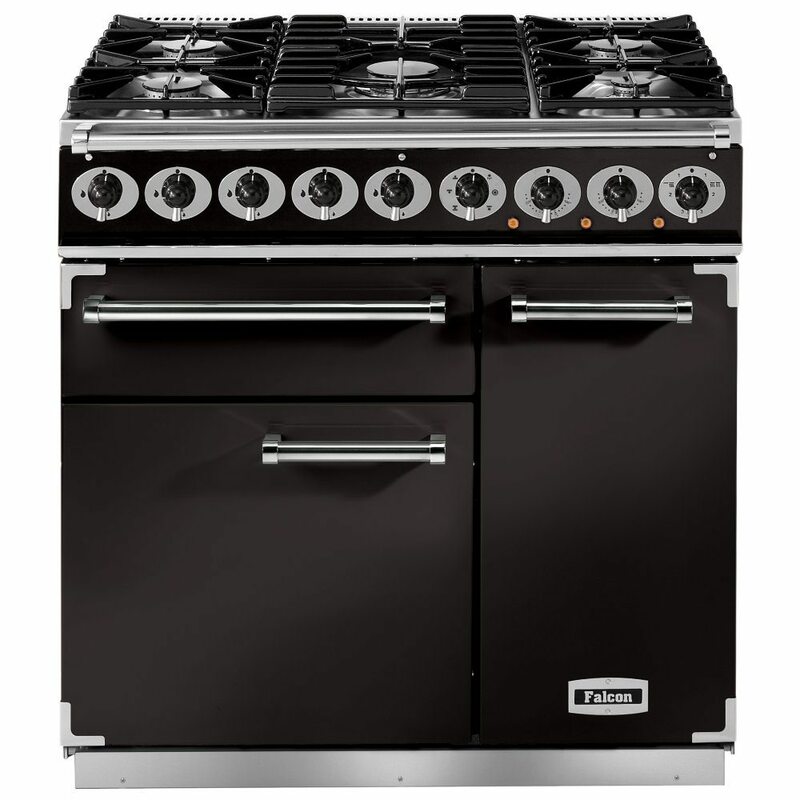 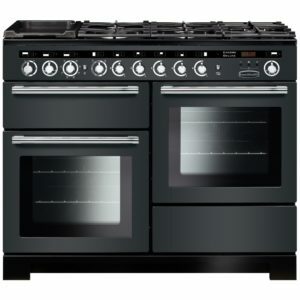 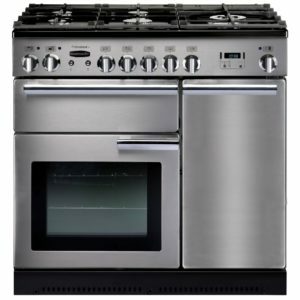 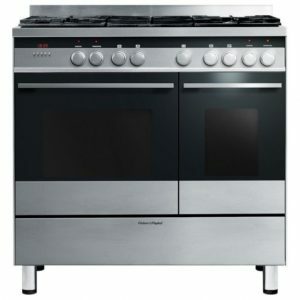 The powerful five burner gas hob features a stainless steel hotplate and a 5kW central burner. 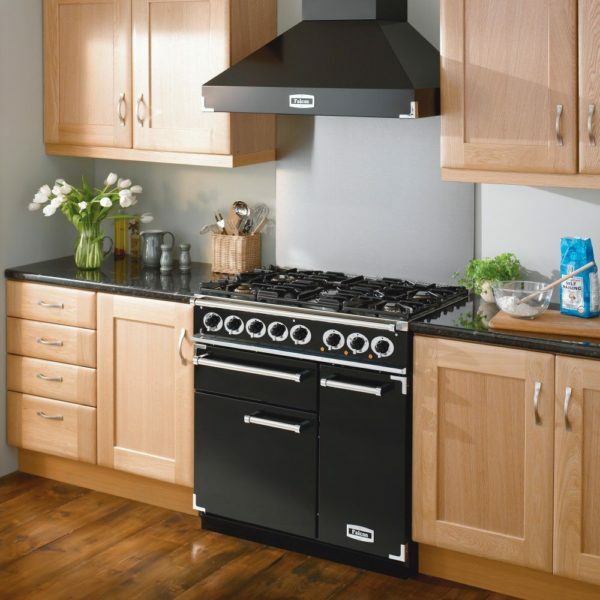 Finished in gloss black with chrome trim it is incredibly stylish as well!